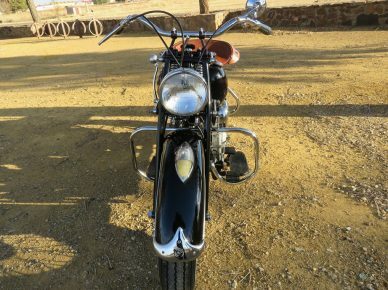 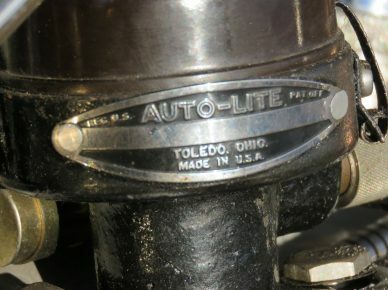 Old restoration with good general condition and work. Spanish documents. 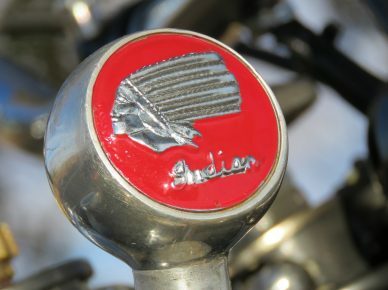 The height of the Indian came before the First World War, but the Chief, designed by Charles Franklin, appeared later in 1922. 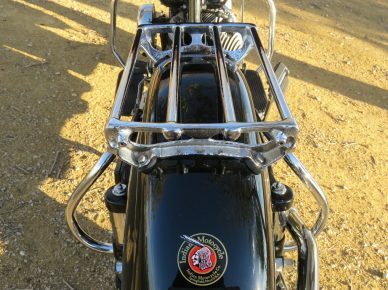 Its advanced design enabled the Chief, along with its famous partner firm, the Scout, dominate the market for over twenty years. 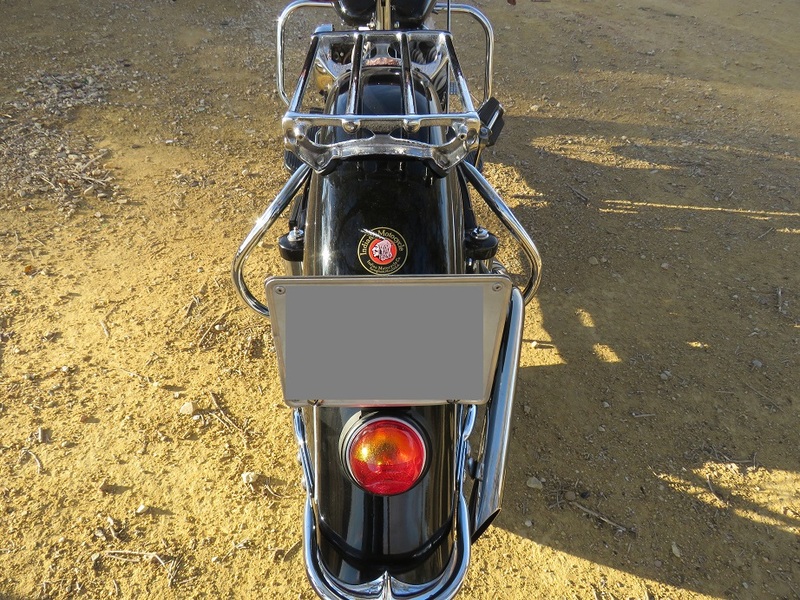 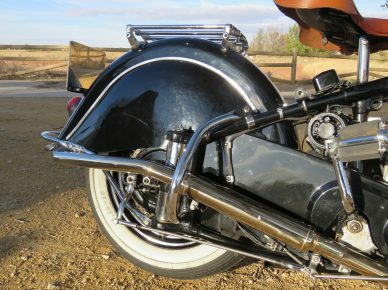 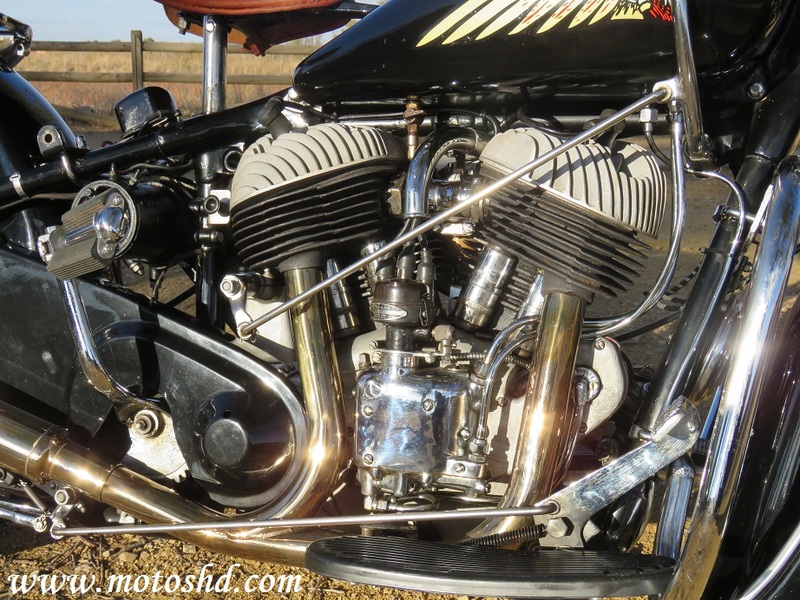 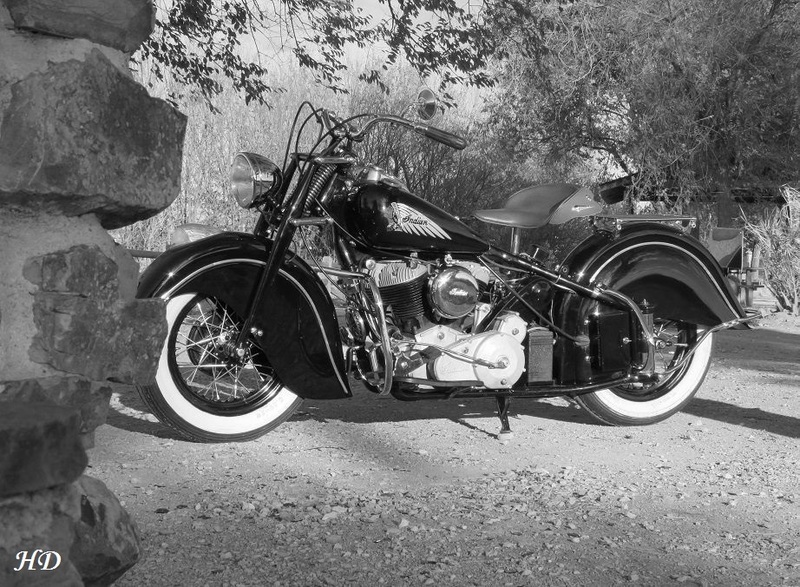 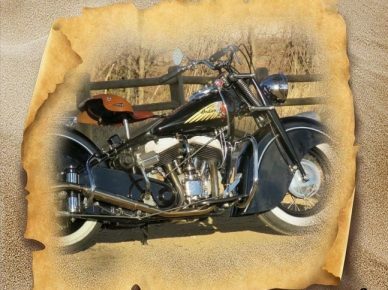 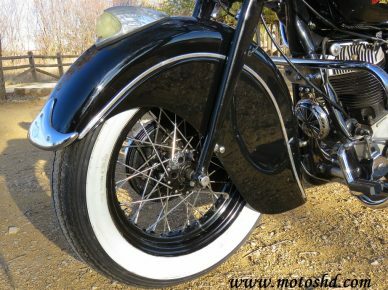 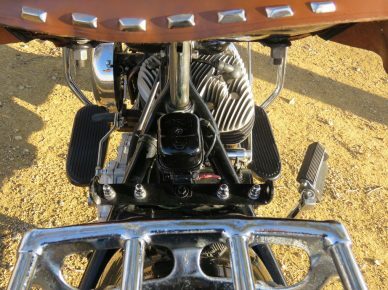 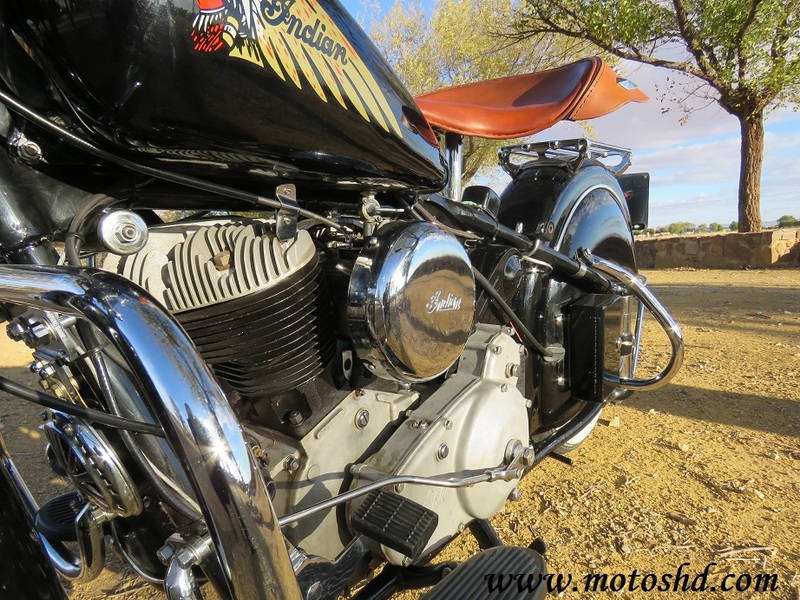 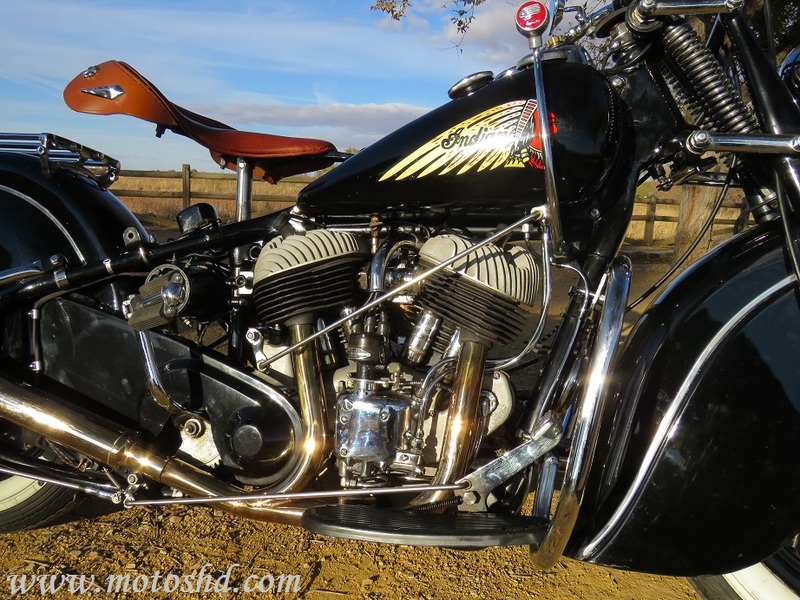 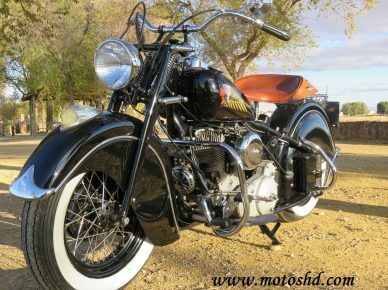 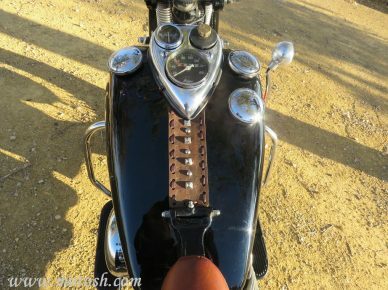 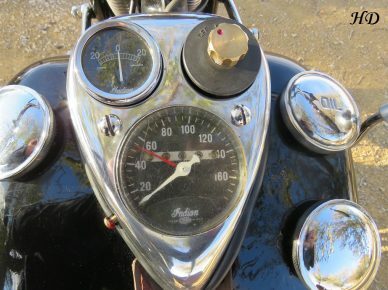 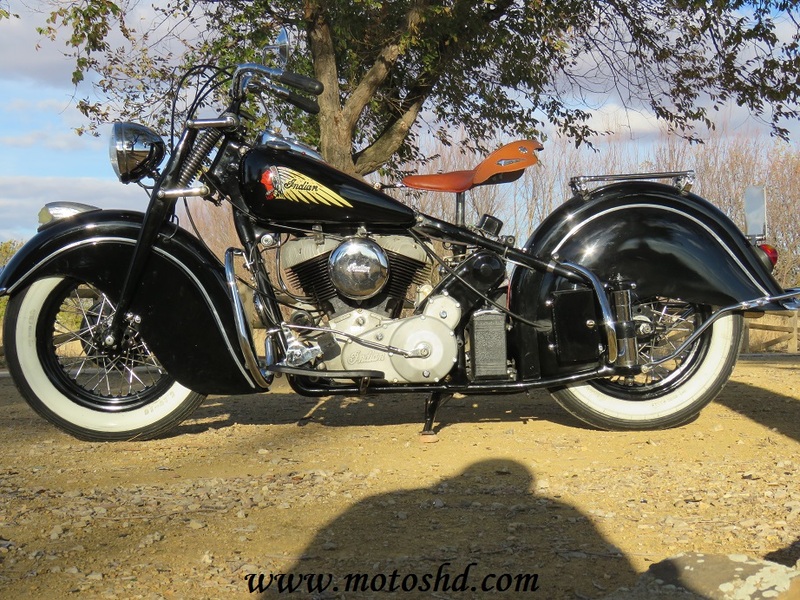 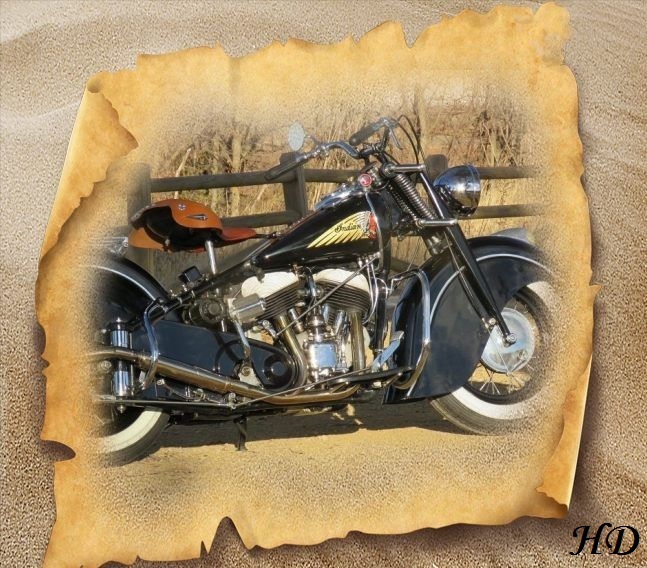 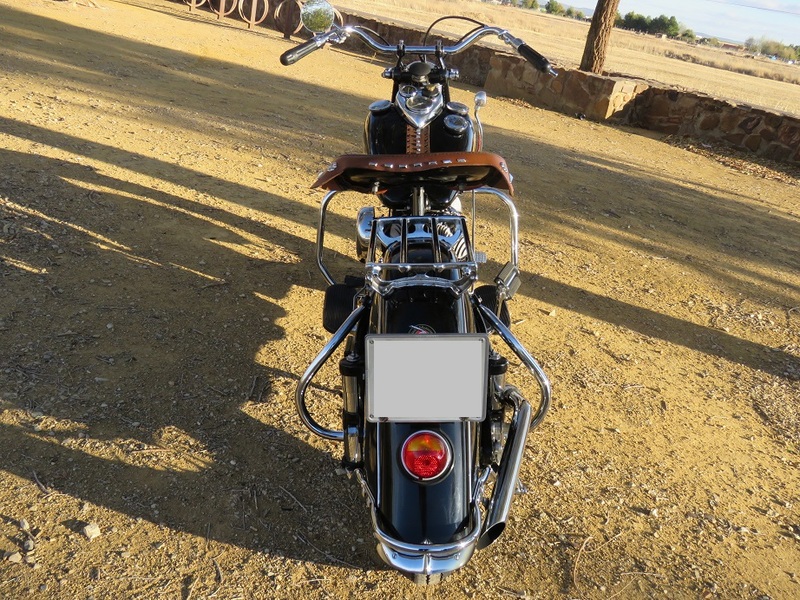 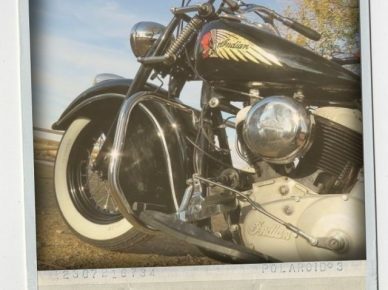 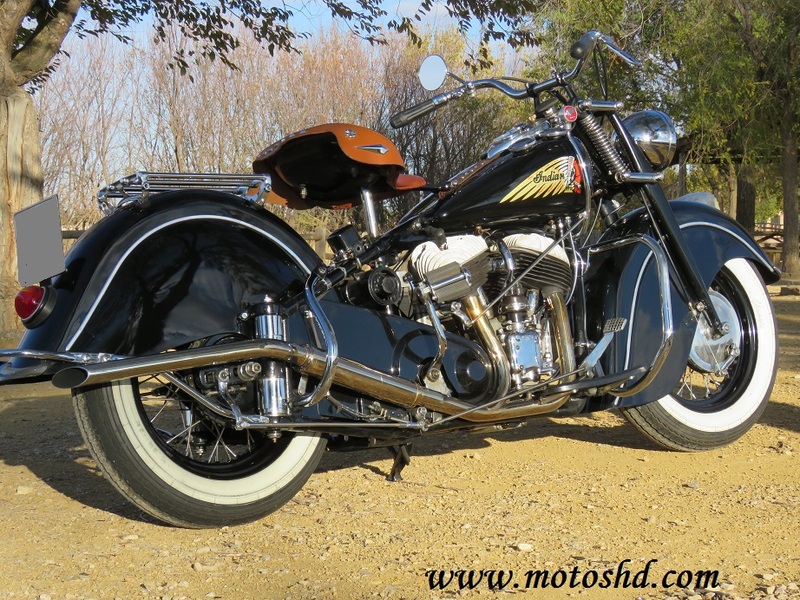 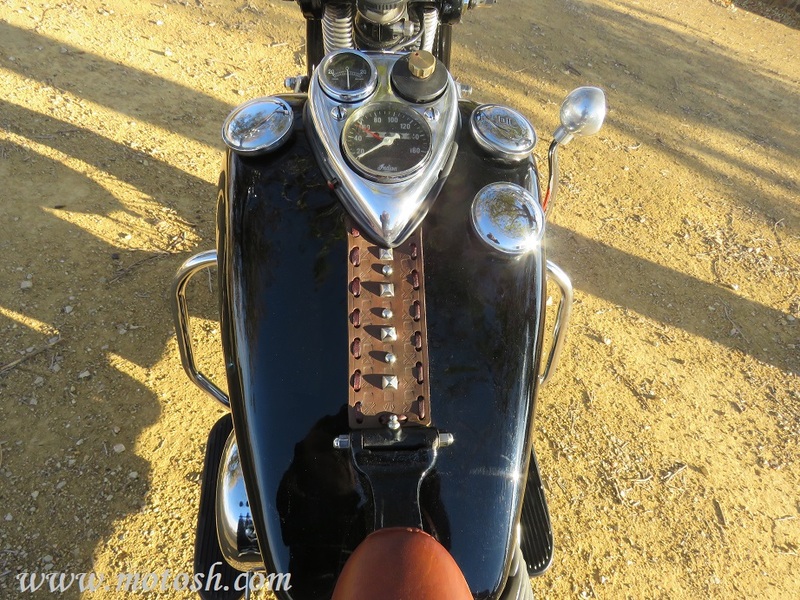 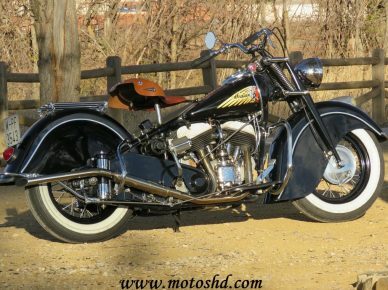 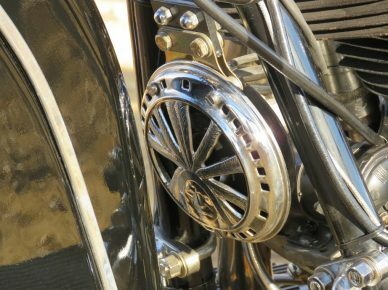 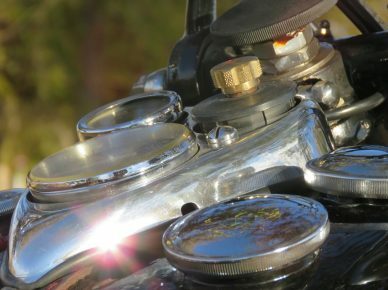 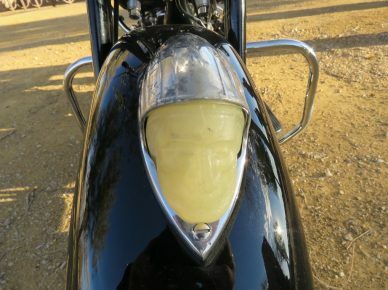 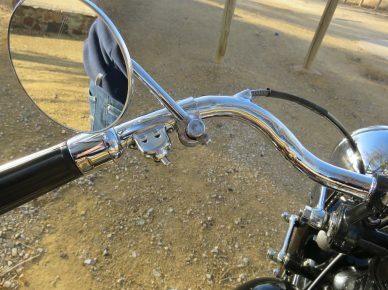 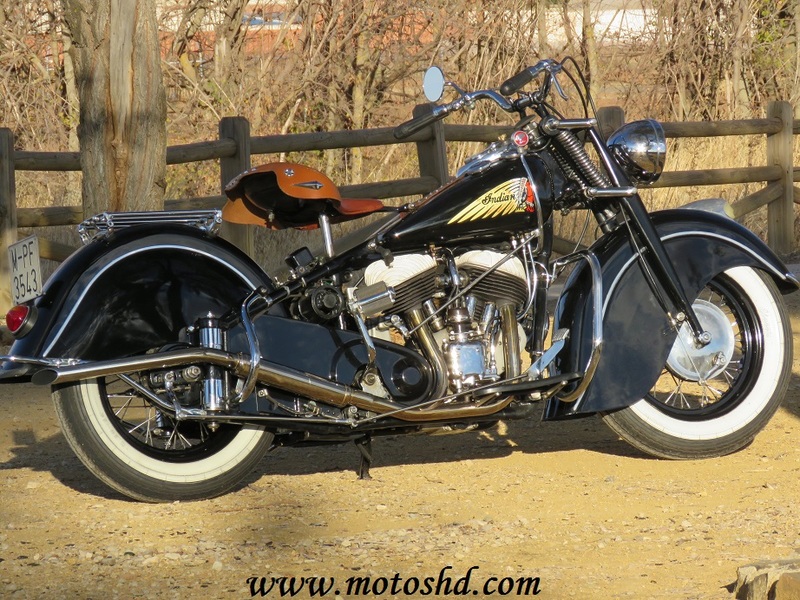 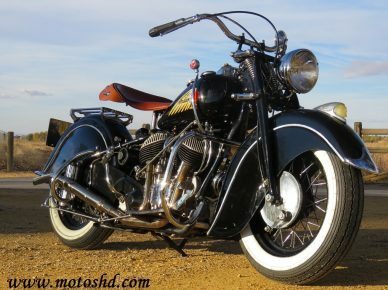 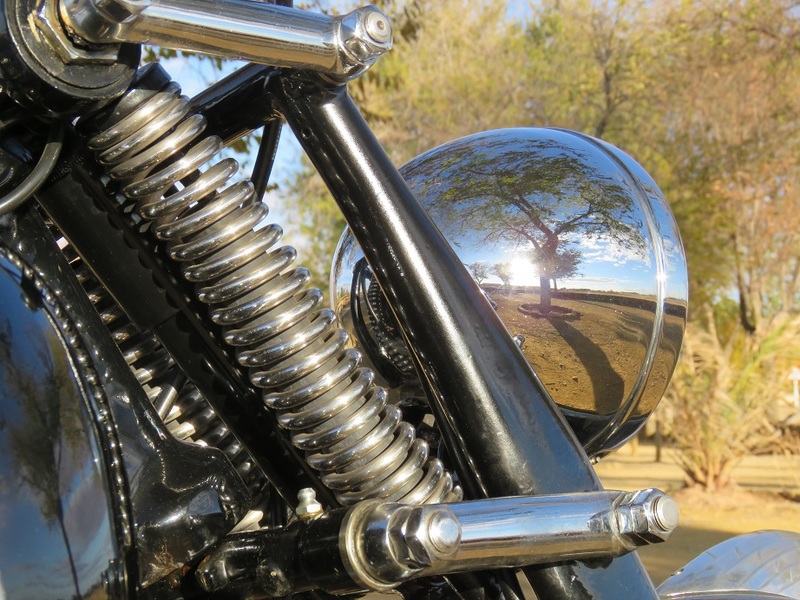 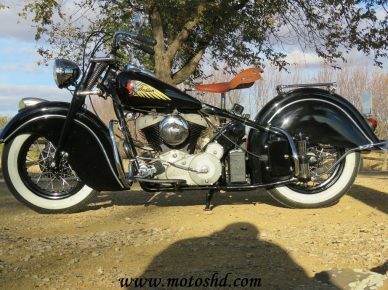 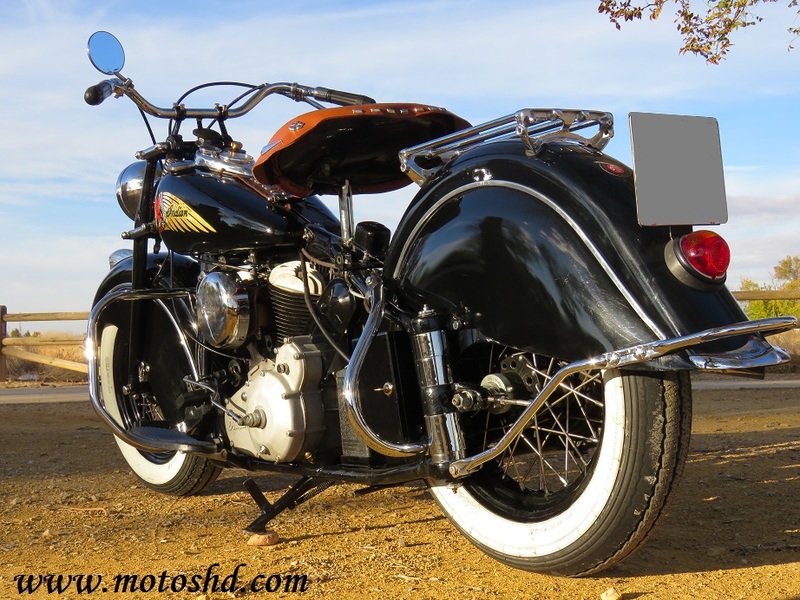 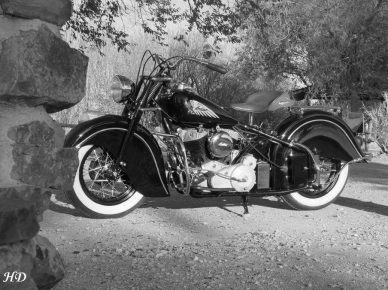 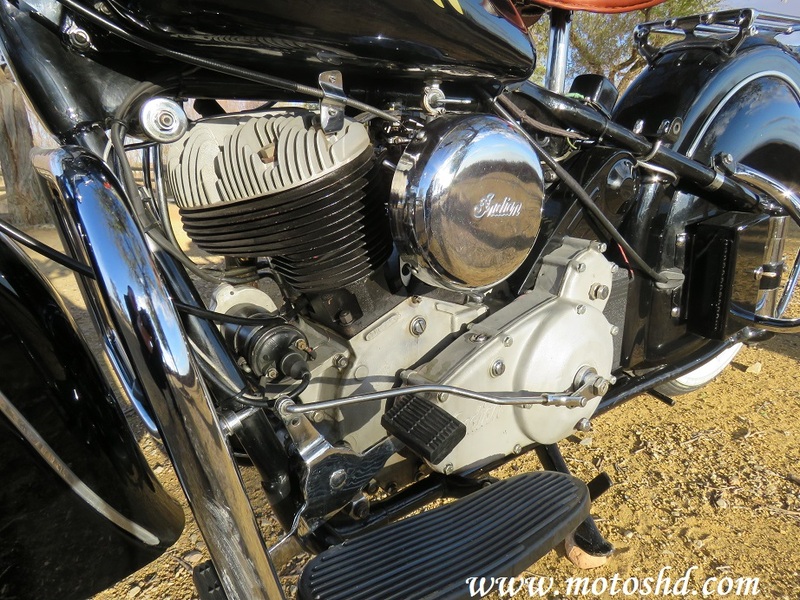 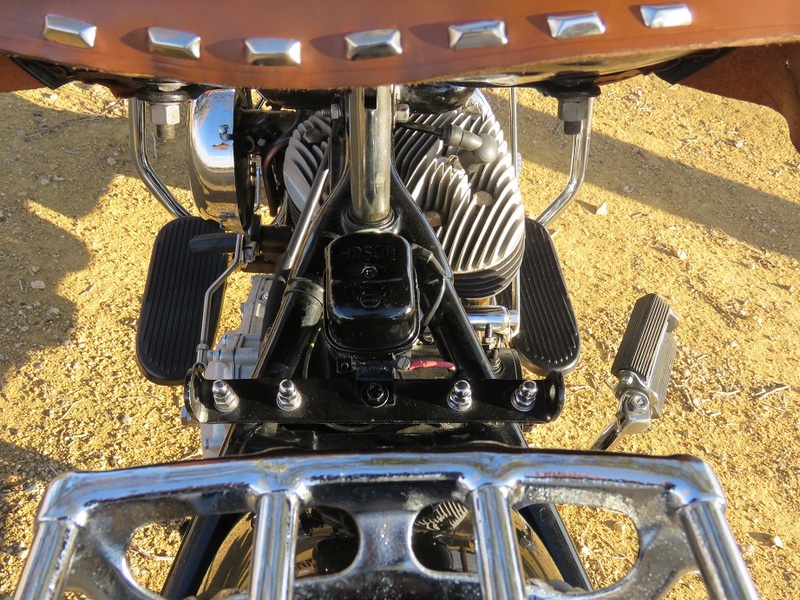 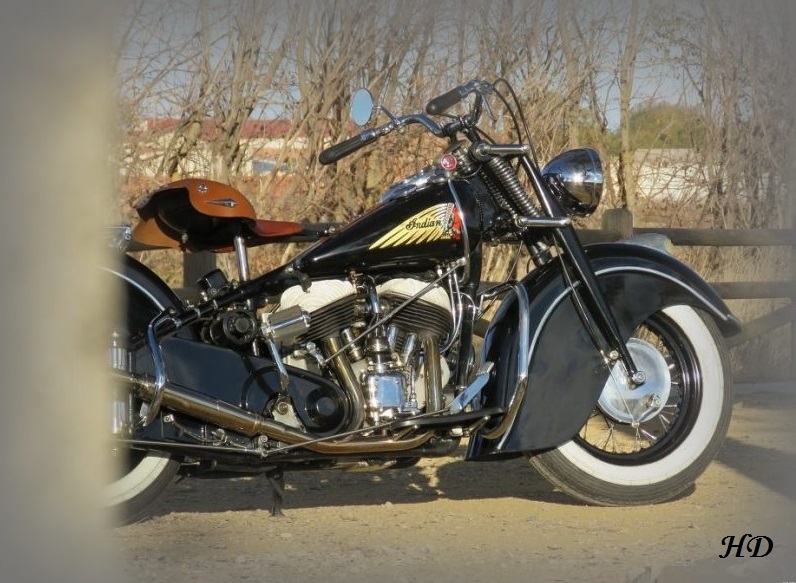 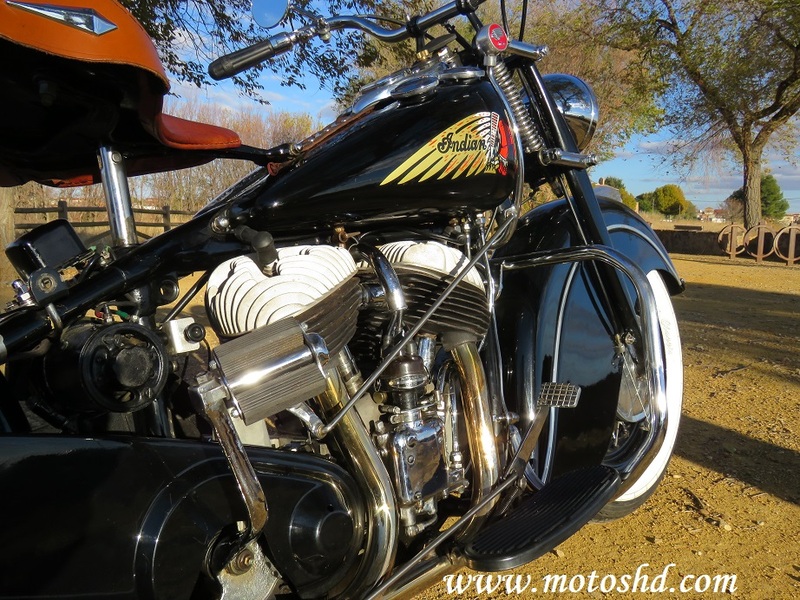 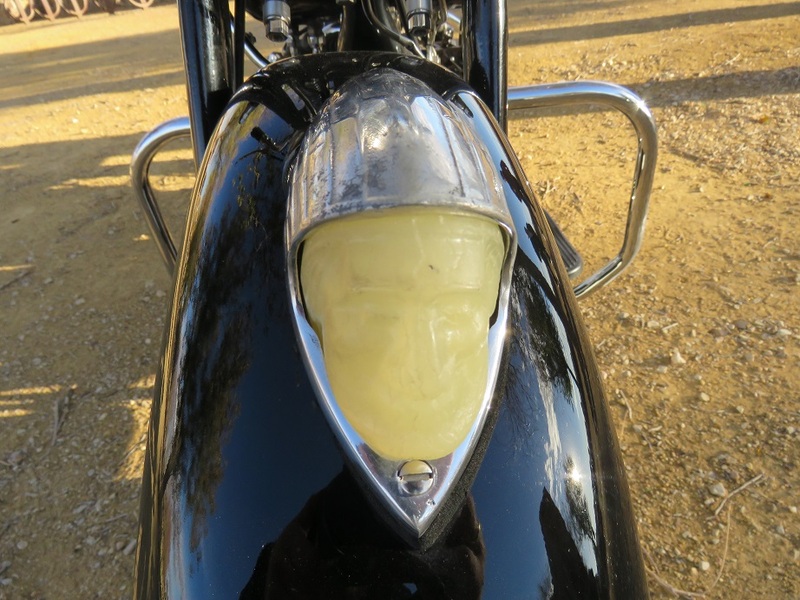 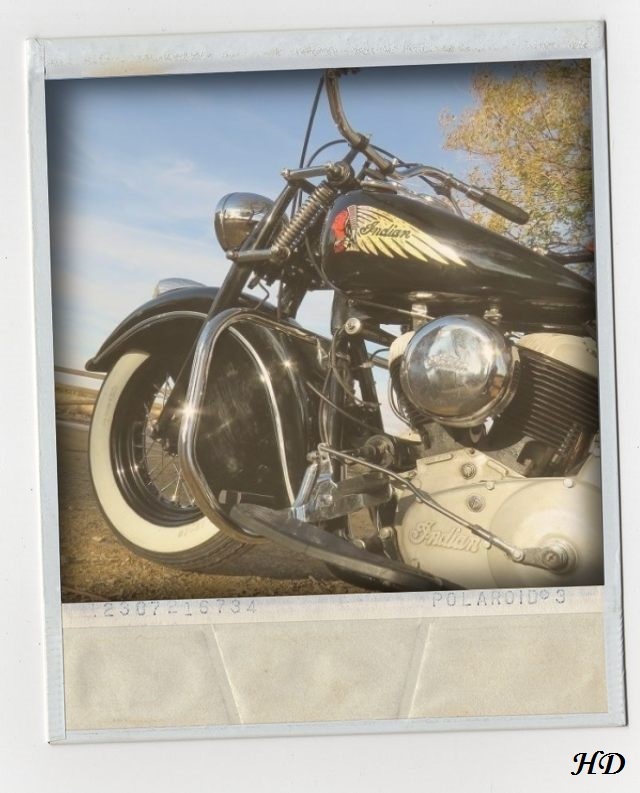 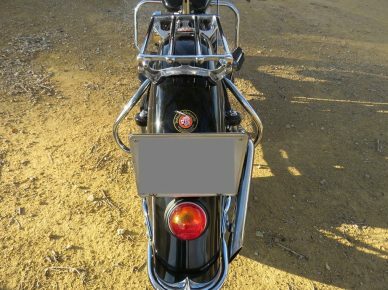 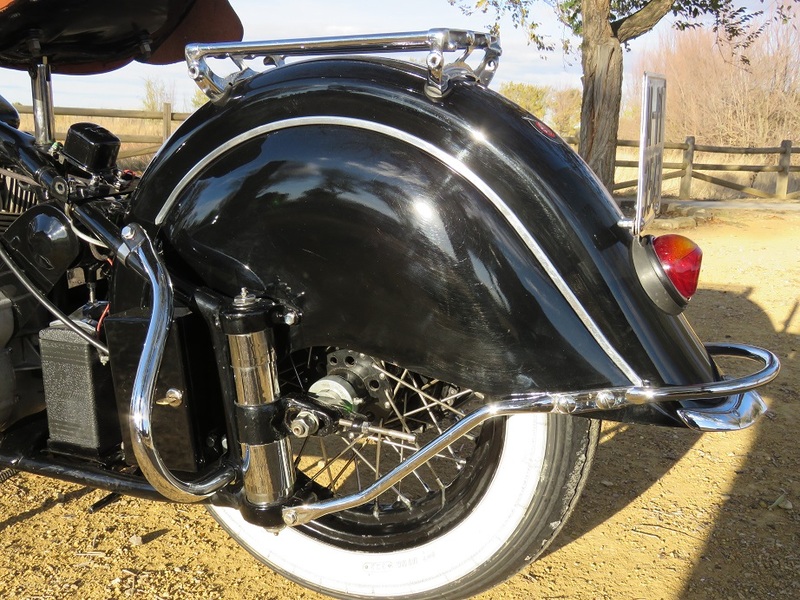 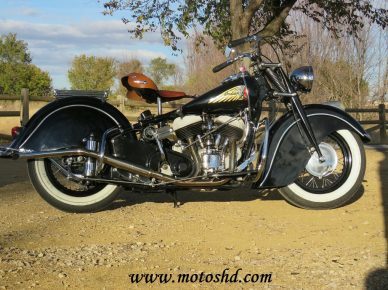 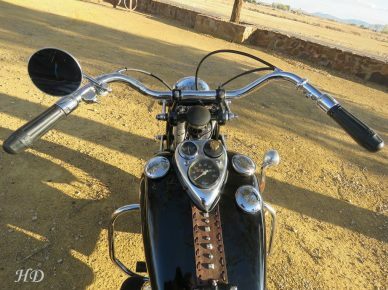 Throughout the years of its production, the colors, the tank, fenders and tires Chief varied. the latest Chief were especially beautiful. 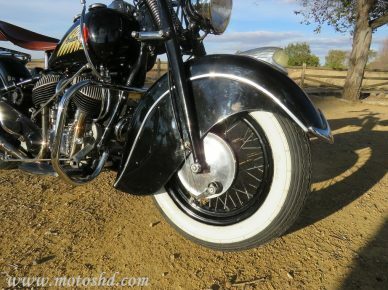 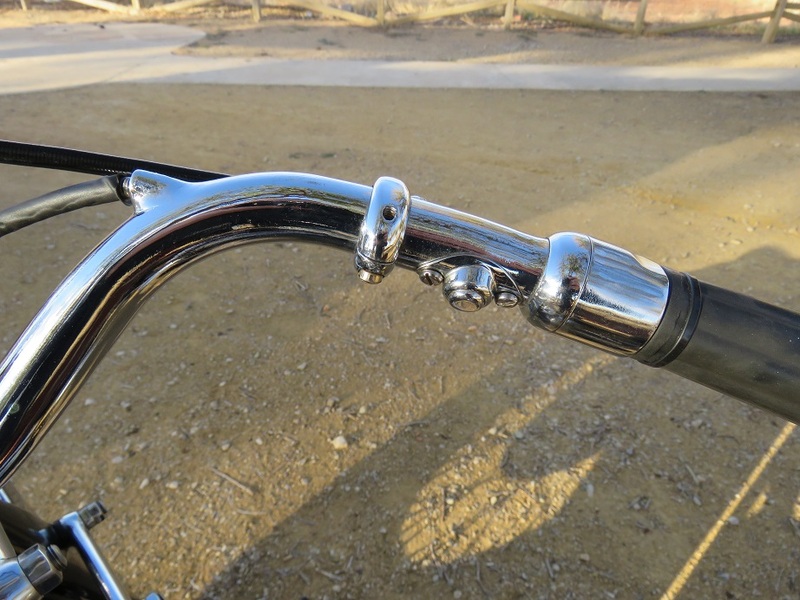 Skirted fenders and forks gave the model a sleek, aerodynamic luxury.